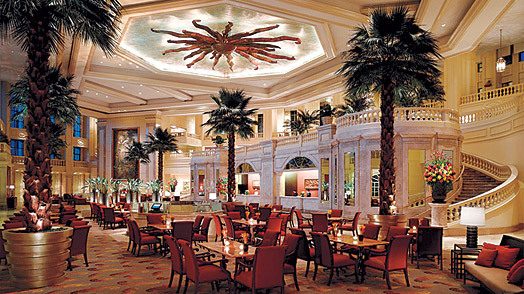 One of the abiding images of Manila is that of a loyalist armored car crashing through the lobby of the Peninsula Manila, in the suppression of an attempted 2007 coup during which rebel soldiers had occupied the building. Shots were fired and tear gas discharged, but fortunately there were no fatalities. Every society hotel worth the name needs a dash of spice in its history, and the Peninsula is most certainly Manila's A-list hub. It was constructed to coincide with the IMF world conference in 1976, with Ferdinand and Imelda Marcos anxious to impress delegates with the highest standards of luxury. And though the façades of its two guest wings have seen better days, the interiors, from the beautifully appointed rooms to the plush lobby, look as good as new thanks to lavish renovations completed over the past four years. Even if you stay elsewhere, the lobby is worth a visit in itself for its high ceilings, neoclassical balustrades and deliciously refined atmosphere, complete with live jazz band  perfect for enjoying the hotel's renowned evening chocolate buffet or merienda (as the locals refer to the supposedly modest gustatory intermezzo between lunch and dinner). For information, visit manila.peninsula.com.